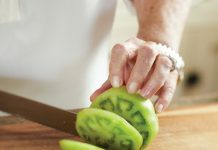 The city of Knoxville, Tennessee, is vibrant yet unassuming; it’s home to shops, museums, nature to explore, and a fantastic food scene. 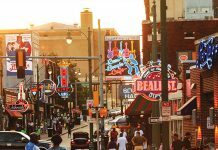 The third-largest city in the state behind Nashville and Memphis, Knoxville is a hidden gem with plenty to offer without being as overwhelmingly busy and bustling as some larger cities. Its East Tennessee location is perfect for Southern travelers who want to visit, as it’s less than a day’s drive from many surrounding cities. 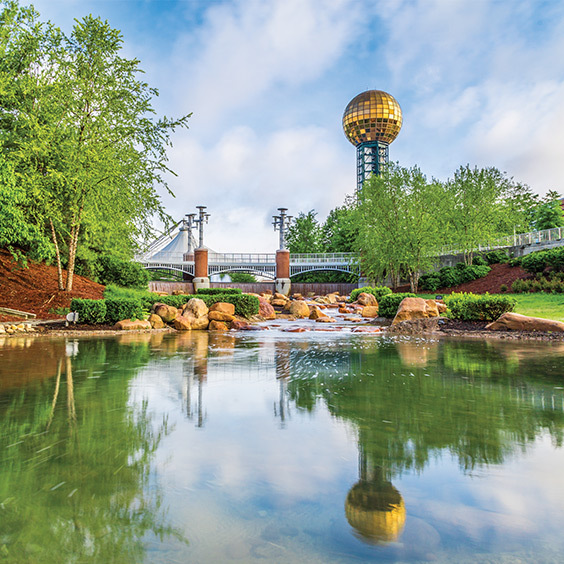 Whether visitors are coming to town for a game at the University of Tennessee or just to enjoy a new city scene, Knoxville’s wide array of eateries and welcoming neighborhoods will not disappoint. Knoxville is full of notable spots, and right in the heart of downtown is a great place to start exploring. Gay Street is the main thoroughfare through downtown. Dotted with shops, parks, historic theatres, and more than 75 restaurants within less than 1 square mile, it’s easy to fill an entire day just perusing the city’s main street. The Phoenix Pharmacy and Fountain finds its home on Gay Street and offers a nostalgic nod to the past. The establishment is both a working pharmacy and ice cream shop that offers dozens of classic treats, such as sundaes, shakes, floats, and sodas. Market Square, a block beyond Gay Street, is another popular spot for shopping and dining, and although there are many good options, Stock & Barrel is a must-try. For a heavy dose of Southern flavor, try the Hurt Locker burger—topped with pimiento cheese, Benton’s bacon, fried green tomatoes, and bourbon onion—and the irresistibly good Duck Confit Fries, with Parmesan, sea salt, smoked garlic aioli, and house ketchup. On the block adjacent to Market Square, J.C. Holdway Restaurant provides a high-quality dinner with warm ambiance. 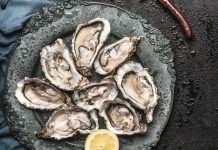 Chef Joseph Lenn, winner of the James Beard Award for 2013 Best Chef Southeast, serves dishes that make every meal there feel like a special occasion. 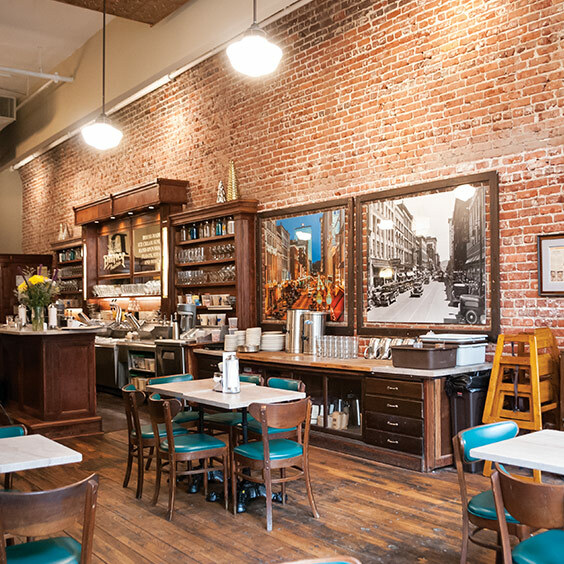 Knox Mason, located on what’s called the 100 Block of Gay Street, is another excellent dinner choice for modern Southern cuisine. Order the Fresh Pork Rinds, a tasty main dish like the Cornmeal Crusted Mississippi Catfish with Shelton Farm grits and house-made tasso gravy, and the Knox Mason Banana Pudding for a true feast.